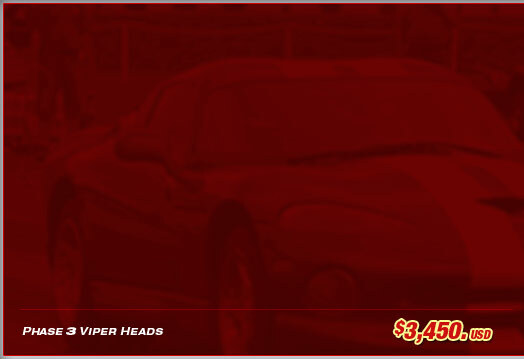 The Phase 3 System has more advanced cylinder head modifications that are designed to work with a high technology Viper camshaft and deliver more than 125 extra horsepower over the factory rating for the Dodge Viper. The Phase 3 cylinder head system provides additional modifications for superior performance requirements. 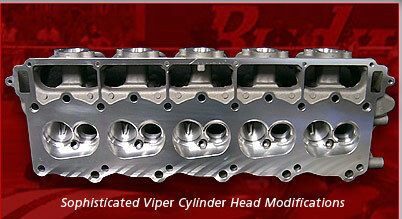 This Viper cylinder head system offers sophisticated custom porting modifications to produce powerful and reliable performance for the many different performance requirements for Viper engines. 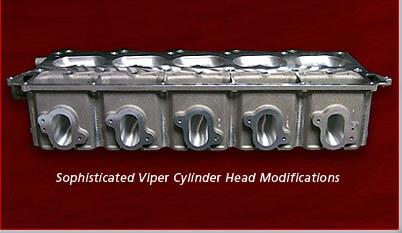 Since more detailed porting modifications are required to optimize performance, custom porting modifications are offered with more extensive work for naturally aspirated stock displacement applications and different port and chamber designs are offered for nitrous oxide injected engines, supercharged Viper engines and Viper stroker motors. 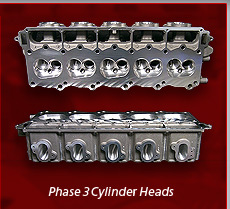 The Phase 3 Viper cylinder head system includes larger 2.02” intake and 1.60” exhaust valves made of superior stainless steel material. Our revolutionary custom valve train consists of a high technology valve job accurately machined to our specifications with our specially formulated valve spring and lightweight titanium retainer system. Rolling Thunderz Phase 3 Viper cylinder heads are proven to be successful in providing over 50 horsepower when installed on stock displacement Viper engines with good aftermarket air intake and exhaust systems. 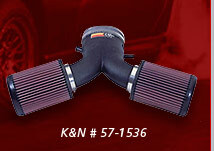 Total power output of over 500 rwhp can be expected with a complete Phase 3 System. 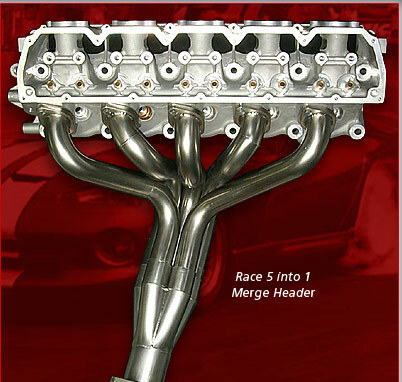 Our Phase 3 Viper cylinder heads also power some of the fastest stock displacement Vipers in the world with proven success in performing mid 9 second drag strip quarter mile times, in power adder applications. The shaft mounted rocker arm assembly is equipped with higher ratio rocker arms that provide more effective and efficient valve lift. The increased intake valve lift helps to flow more air into the cylinder and the increased exhaust valve lift helps to flow more exhaust out from the cylinder. 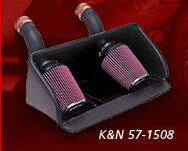 This increased valve lift and more efficient valve-train motion produces more power and improves engine performance. 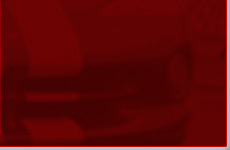 Rolling Thunderz custom camshafts are specifically designed for the intended application. Since different camshaft profiles are required for street performance, nitrous oxide injection, centrifugal superchargers, turbochargers and big stroker motor applications, Rolling Thunderz provides custom camshaft profiles that are designed for efficient performance increases. An adjustable timing chain is available for proper camshaft installation. 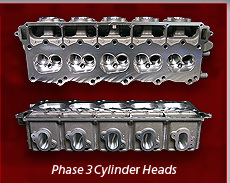 Phase 3 cylinder heads receive technologically advanced custom porting modifications. 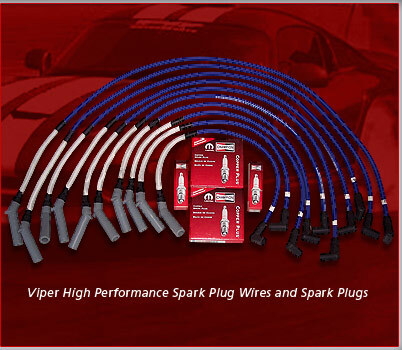 Rolling Thunderz Phase 3 Viper Performance Enhancement Kit includes our Phase 3 Viper cylinder heads, T&D shaft mounted rocker arms and custom Viper camshaft. 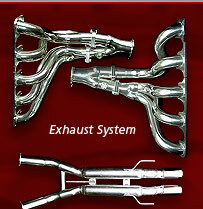 naturally aspirated, nitrous oxide injected, supercharged or turbo charged applications. 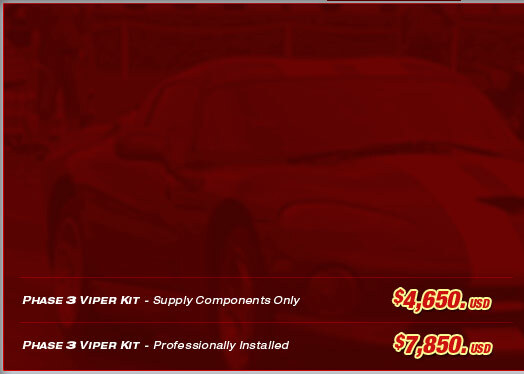 This kit provides modifications that are specifically designed with different port configurations and chamber modifications for various viper engine combinations. The Phase 3 Cylinder Heads provide more technologically advanced cylinder head modifications with port configurations and chamber modifications that are specifically designed to work with different Viper engine combinations. 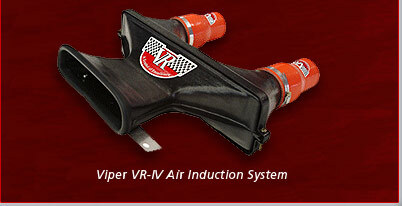 Viper heads receive customized high technology porting and polishing modifications. 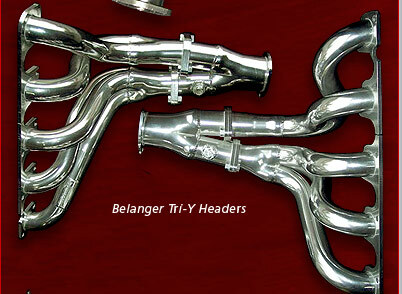 The combustion chambers are ported and polished to custom specifications. The heads are resurfaced to required specifications. 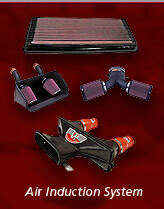 High performance valve springs are installed and the valve train is accurately assembled. 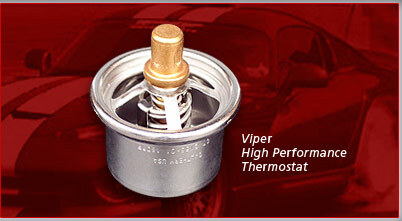 A custom Viper camshaft is designed to provide better performance enhancements.